Today I am so excited to be featuring Judith, creator & owner of The Smitten Collection. 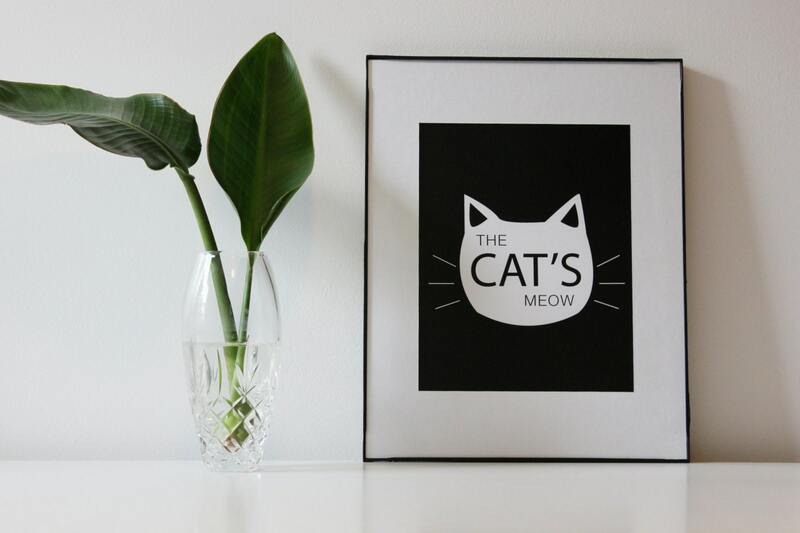 Her shop is filled with lovely & inspiring prints. 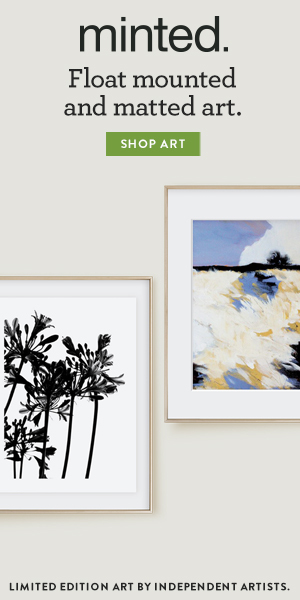 Keep reading to find out what her current favourites are & how she creates her prints! What inspired you to open your shop? What is your goal or motivation behind it? My sister was my main inspiration and drive. She motivated me to share my prints. What continues to motivate me is family. They are always so interested in what I do, and support me. My husband, step-daughter, Mom, and Mother-in-law are always asking questions about the latest print, new orders, and make me feel so supported. It’s nice when people you care about love and care about what you are designing as an artist. Most of my inspiration I get at late hours while I am unwinding or in my home studio. Listening to music or reading are always a good place to start to get my creative juices flowing. I always keep a pen and notebook by my bedside; in case inspiration strikes I am sure to have what I need to jot or sketch. I usually show my designs to my sister or husband, and get feedback. They are always there to offer great constructive criticism. When I create a new design I usually don’t go back to it until a week or two later. Sometimes between that time a new layout comes to me, and I’ll sketch it and come back to it. It’s always nice to see how designs change, although some never go through those stages. Oh, totally! 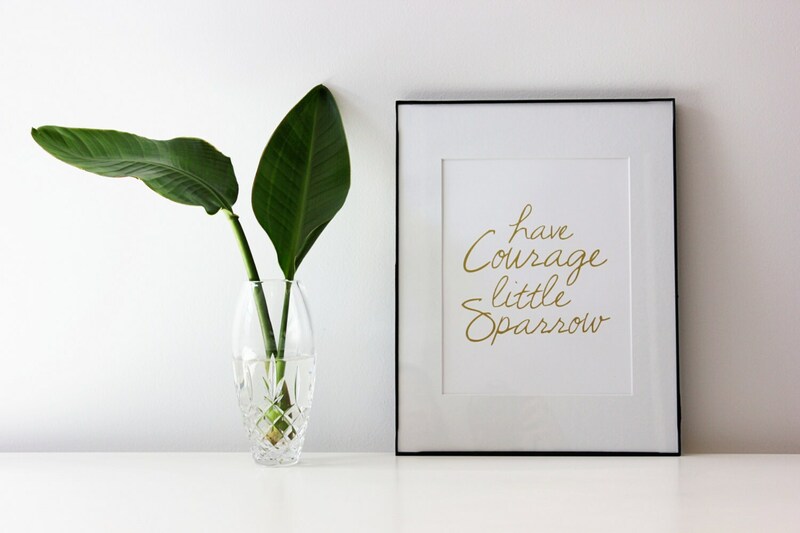 I recently shared the story behind the Chicago Love print on my blog, but “Have Courage Little Sparrow” has an equally sentimental story behind it. I gave my niece, who is now 7 years old, the nickname “Little Sparrow” when she was a wee little thing, and it stuck. This print was inspired by her. If it’s one thing I want to pass on to her it is to have courage. I was recently asked this question, and answered it by choosing the Gold Flamingo print. It’s so tough to pick just one. 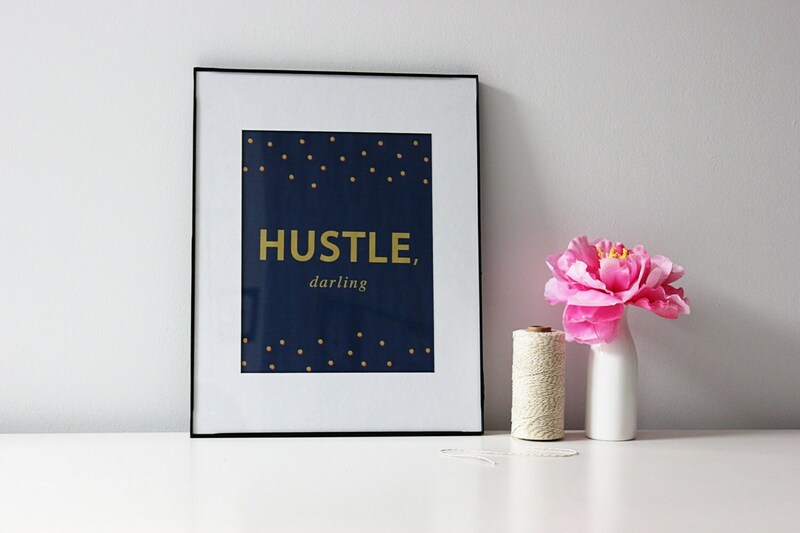 One day I am crushing hard on the “Hustle Darling” print and the other “Jet Set”. I see them all as my little children. 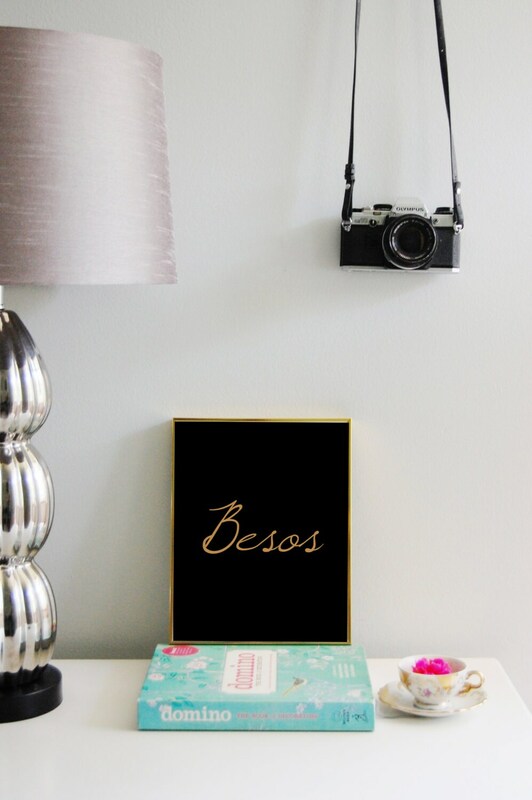 Today my favorite is the “Besos” print. Thankyou so much Judith :) I love reading the story behind your 'Sparrow' print, and I'm loving your 'Hustle Darling' print too! AND, until April 10th, you can get 20% off with the code 'YAY20'! Be sure to check out The Smitten Collection on Etsy & Brika, as well as Judith's blog and Facebook.